Hello! My name is Daniel Christian. Now, I am a third-year undergraduate student at ITB (Institut Teknologi Bandung). For my studies, I live in Cisitu, Bandung, from 2010. This essay I made as the requirement to become a trainee at T-Files. I will introduce myself in this essay too. Why I want to be a trainee at T-Files? Because I want to get a new experience, especially about my major, that is Electrical Engineering. By becoming a trainee, I can learn about my future jobs in the real work, such as working in a company. And, as I know, T-Files provides me the opportunity to apply my knowledge, as an engineering in the real work. For me, innovation is the process of to develop the things that we have now to a new things that will help us in the future. It needs knowledge, experiments, arts of making, and also creative thinking. For example, we have a hand phone in early 2000’s. It only provides us to make a call or short message. We have Internet and touch screen technology too in that years. Innovation gives us chance to have a touch-screen hand phone that connects to Internet. The innovator try to combine the things that we already have, hand phone, touch-screen technology, and Internet. With creative thinking and arts of making, now we can see many of products like that with the others features. Innovation give us a very good chance to making a better things with the cheaper cost. In electrical engineering, the founding of transistor is one of the example. The simpler and smaller transistor gives us opportunity to invent a faster ant stronger computer. Next, the faster and stronger computer gives us opportunity to design a simpler and smaller transistor. You see? That is how innovation do for us. It make our lives grows and evolves better and better. For the work experience, I ever work as a Laboratory Assistant of Basic Science Physics I August until November 2011. I help the practicant (first-year undergraduate student) to do the Basic Sciences Physics I practicum. I also have a skill about public speaking. I have a few working-experience. I also become a member at HME ITB and UKSU ITB. My responsibility is to maintain the organization’s value, especially about Electrical Engineering profession and arts culture of North Sumatera. At PMK ITB, I am a division leader. I manage others to do weekly activities, especially for media information. I think it is the end of my essay. I hope you will get some informations about myself. I hope it will help you to make consideration. 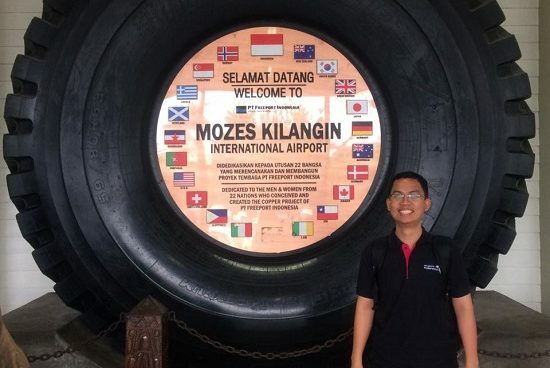 Ini adalah essay yang saya buat mengenai inovasi yang pernah saya tuliskan sebagai syarat mengikuti Three Months Innovative di PT. T-Files Indonesia. 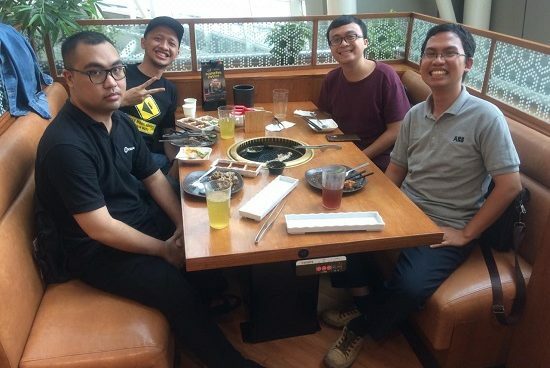 Walaupun sudah telat pendaftaran, namun saya tetap dapat diwawancara dan akhirnya menjadi salah satu orang yang mengikuti Three Months Innovative. 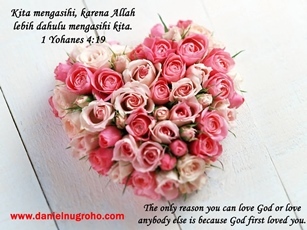 Dan saya bersyukur kepada Tuhan Yesus, essay ini menjadi langkah awal dari sebuah pengalaman yang tidak terlupakan di dalam hidup saya.